Bariatric (weight loss) surgery has been a lifesaver for millions of people in the U.S. There are several kinds of bariatric surgery, including gastric bypass, which are collectively referred to as bariatric surgery. A medical weight loss program is often the first step for patients who have tried unsuccessfully to lose weight on their own. A medical weight loss program typically involves a combination of supervised diet plans, nutritional supplements, vitamins and antioxidants, probiotics, and, in some cases, protein meal replacements. When a medical weight loss program isn’t successful or is inappropriate for medical reasons, bariatric surgery may be the right choice. Surgery isn’t for everyone, but many people will meet the criteria. Let’s explore the different kinds of bariatric surgery, who qualifies as a candidate, and what to expect before, during, and after surgery. • Restriction: The surgical procedure physically limits the amount of food the stomach can hold, which in turn limits the number of calories a person can eat. • Malabsorption: Surgery shortens or bypasses the small intestine, which reduces the amount of nutrients the body absorbs. Gastrectomy (Gastric Sleeve): Part of the stomach is separated and removed, leaving a smaller part of the stomach behind. The result is a stomach pouch that is shaped like a tube or banana. This smaller pouch cannot hold as much food, leading to reduced calorie consumption. The smaller stomach pouch also produces less ghrelin, a “hunger hormone,” which could reduce the person’s desire to eat. Gastric Sleeve Surgery is minimally invasive and takes less than an hour to perform. The procedure is done laparoscopically (more on laparoscopic surgery below), so no major incisions are made. 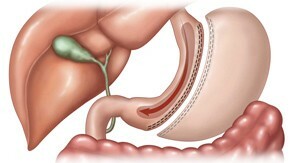 Gastric Banding: In this surgery, an adjustable band containing an inflatable balloon is fixed in place around the upper part of the stomach. When the band is inflated, the stomach is squeezed into two sections—a smaller upper pouch and a larger lower section. The surgeon then creates a port in the abdominal wall that connects to the stomach pouch via a tube. 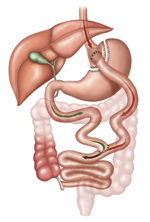 The gastric band can be inflated or deflated by injecting or removing fluid through the port. Gastric band surgery can be done in just 30 minutes and restricts the amount of food your stomach can hold (about ½ cup). 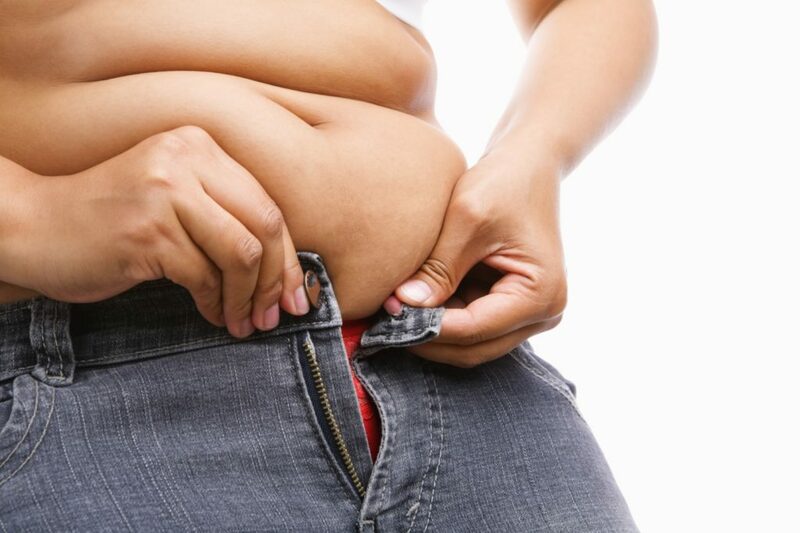 Gastric Bypass (Roux-en-Y): Gastric bypass is a malabsorptive surgery in which the surgeon creates a small pouch at the top of the stomach and connects it to the small intestine a little way below the main stomach. Food flows directly from the small pouch to this part of the intestine. The larger stomach pouch is not removed from the body; rather, it is attached to the intestine further down. The larger pouch continues to produce digestive juices, which flow into the small intestine. The smaller pouch becomes the only part of the stomach to receive food, which greatly limits how much the patient can comfortably eat or drink. Because food travels through less of the small intestine, fewer nutrients are absorbed, making it necessary for gastric bypass patients to take bariatric supplements in order to ensure they get all the nutrients they need. Weight loss tends to be fast, with gastric bypass, with many people losing 50% of their weight in the first six months. Biliopancreatic Diversion with Duodenal Switch: A more dramatic form of gastric bypass surgery, biliopancreatic diversion with duodenal switch involves removing a large portion of the stomach and creating a cylindrical pouch that connects the esophagus to the top of the small intestine. The intestines are rearranged in such a way that food bypasses much of the small intestine, which limits the amount of nutrients absorbed. 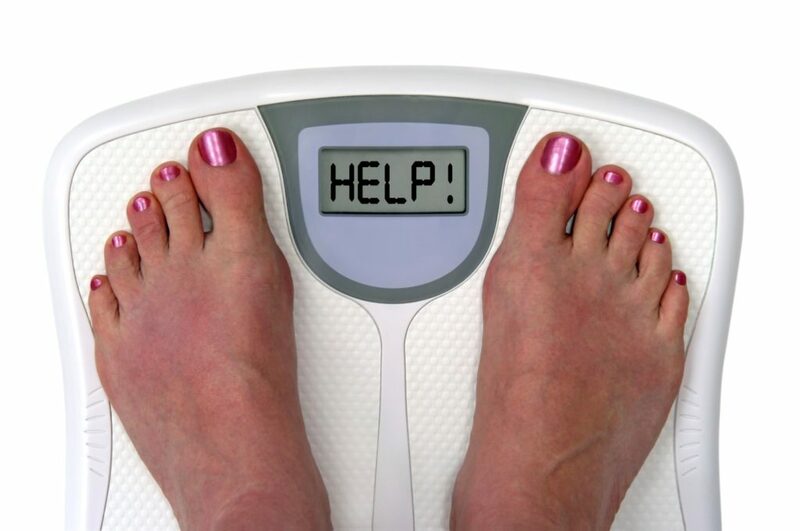 Weight loss is generally significant with this procedure, but it is one of the riskier bariatric surgeries. Those with diabetes, hyperlipidemia (elevated levels of fat in the bloodstream), sleep apnea, high blood cholesterol, or high blood triglycerides may be good candidates for this type of weight loss surgery. There are other more outdated or less effective bariatric surgery methods, including stomach stapling, and mini gastric bypass surgery (MGBS), which are generally rejected by surgeons today, as newer and more effective techniques have emerged such as those outlined above. Bariatric surgery is performed either laparoscopically or with open surgery. Laparoscopic (also called minimally invasive) surgery involves the use of a tiny video camera and several very thin instruments that assist the surgeon during the procedure. During surgery, small incisions (up to 1/2” in length) are made through which plastic tubes are placed. The camera and instruments are threaded through the ports, allowing access into the patient’s body. Open surgery involves making a fairly large incision and carrying out the operation directly through the opening. Most bariatric surgeries can be performed with minimally invasive surgery; however, patients who have complications, such as scar tissue in the abdomen, may require open surgery. 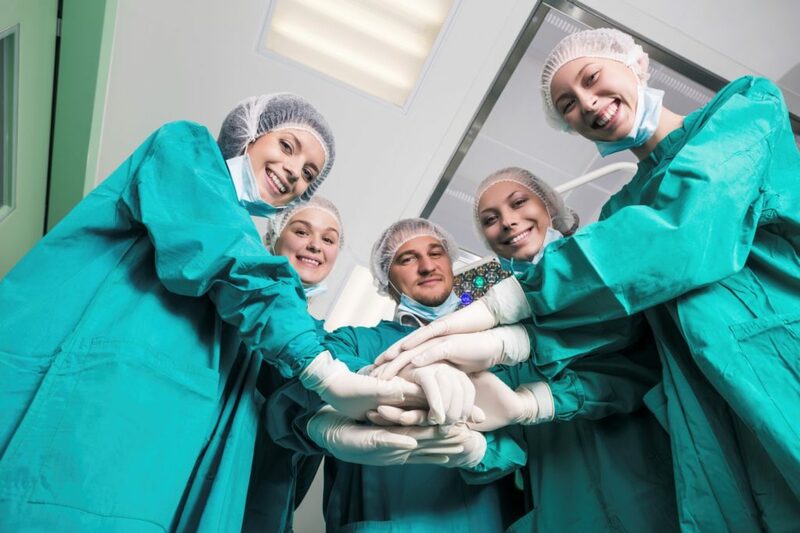 There are many benefits to laparoscopic surgery—people typically recover more quickly and can return to their normal activities sooner, the hospital stay is generally shorter, the scars are much smaller, and post-operative pain and discomfort are less intense and long-lived. Bariatric surgery is a serious decision. Those with a BMI of 40 or greater, or with a BMI of 35 plus a serious coexisting medical condition, such as diabetes, are generally candidates for surgery; however, a person’s complete medical history must be examined to determine whether surgery is an option. Some people with a serious condition, such as cirrhosis of the liver, heart disease, or history of severe psychiatric illness, may not be candidates for surgery. Your doctor will help you understand if surgery is an option for you. Have you made sincere attempts to lose weight in other ways? Bariatric surgery is last-resort solution to weight loss. If you are severely overweight and have failed to lose a significant amount weight with diet and exercise, bariatric surgery may be an option. Are you willing to make serious lifestyle changes? After bariatric surgery, you will not be able to eat like you did before. Your stomach will not be able to hold as much food, and overeating can lead to problems like dumping syndrome, in which food moves too fast from your stomach into the small intestine, causing cramping, diarrhea, and other symptoms. You’ll be required to pay extreme attention to your diet after surgery. Your doctor will use psychological screening to determine whether you are a good candidate for surgery, but keep in mind that if you’ve suffered from a mental health issue like severe depression, bipolar disorder, or another condition, you may not be a candidate for surgery, or you may be required to get treatment for these conditions before surgery. Bariatric surgeries have a high success rate, with most people losing two-thirds to three-quarters of their excess weight. However, some surgeries are not successful in the long run, with patients regaining weight. Most often this occurs when patients continue poor diet choices like high-calorie foods or eat quantities of food that eventually stretch out the stomach pouch. If you do lose a significant amount of weight, it’s probable that you will have excess skin or fat pockets that may require surgery to correct. As with any surgery, there are risks, including post-surgical medical complications, which, in a small number of bariatric surgery patients (1%), have led to death. These are all serious considerations prior to surgery. The obesity rate in America has skyrocketed in recent decades. Just under 35% of the U.S. adult population is obese today, according to the Centers for Disease Control (CDC). That percentage represents 78.6 million people. Obesity can significantly affect a person’s health and can lead or contribute to the development of metabolic syndrome, diabetes, heart disease, stroke, some cancers, and other medical conditions. 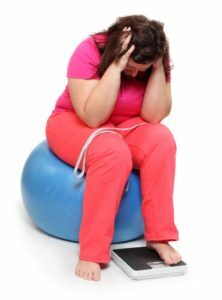 Obesity can limit mobility and affect a person’s self-esteem significantly, reducing quality of life. Bariatric surgery has been a lifesaver for many people who have tried other methods of weight loss without success. If obesity is negatively affecting your health and quality of life, the expert medical team at Las Vegas Bariatrics can help. Contact us today for a personal consultation. If it’s quality that you’re looking for, contact Las Vegas Bariatrics at 702-384-1160.